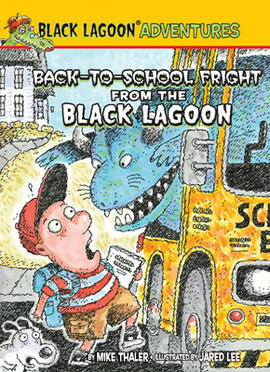 The outrageously funny picture books series from Mike Thaler and Jared Lee are now chapter books! 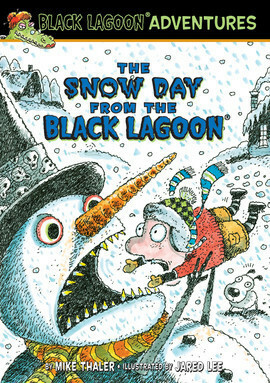 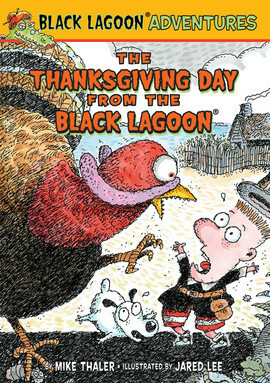 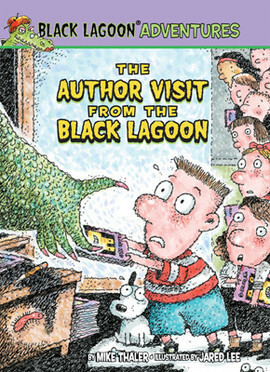 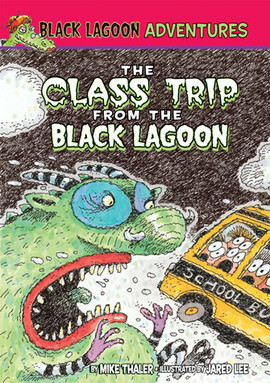 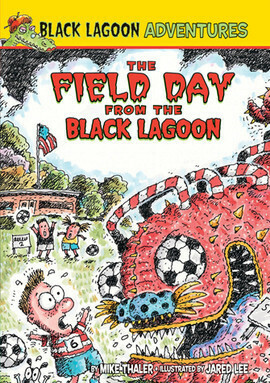 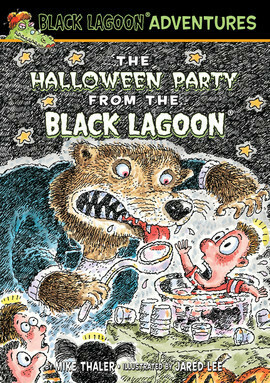 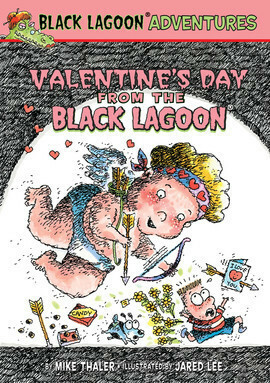 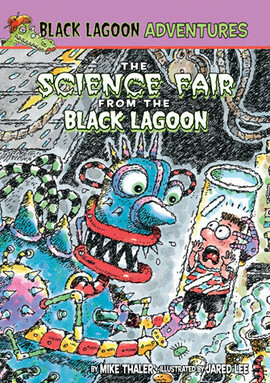 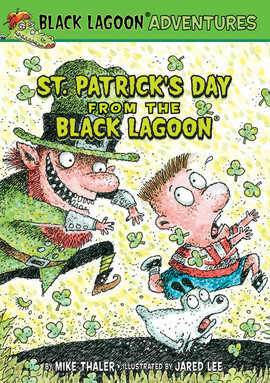 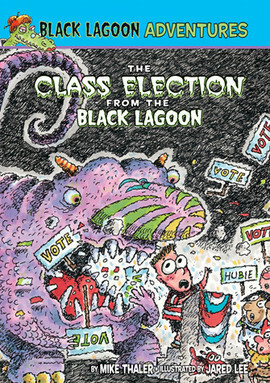 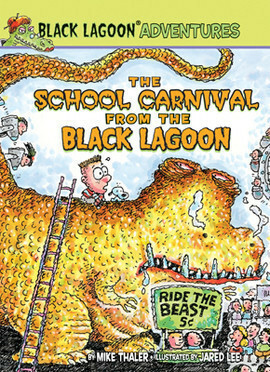 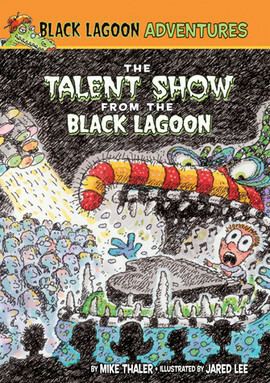 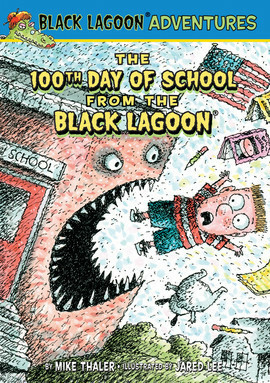 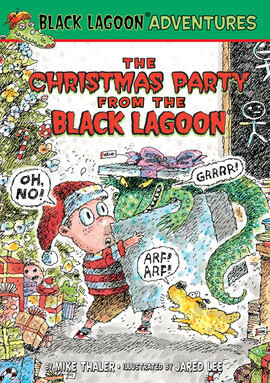 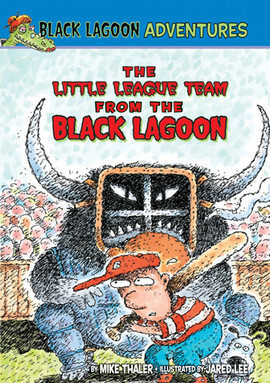 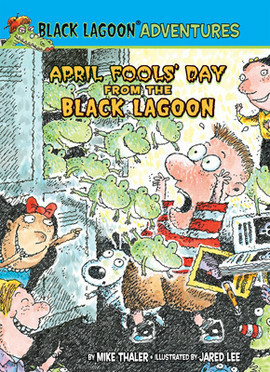 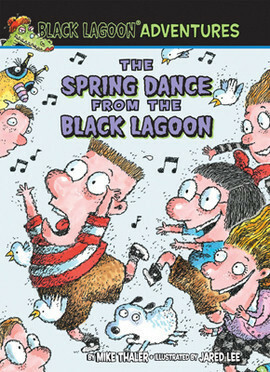 Follow Hubie on his adventures in the Black Lagoon, where how rumors can make a student create a monster of any teacher! 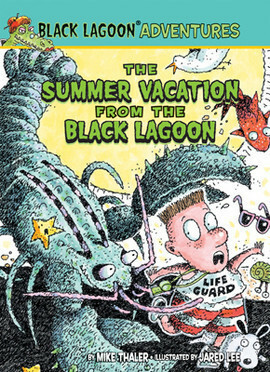 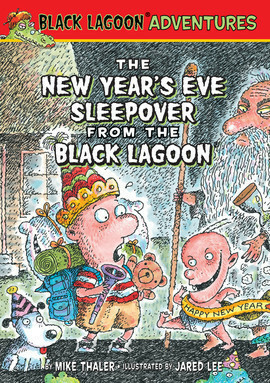 These stories are sure to amuse and quell fears of new experiences at the same time!